Have you invested in real-time technologies for your business? As same-day shipping is quickly becoming the new standard, this innovation allows companies to take a closer look into their operations and quickly identify potential issues before they become problems that affect sales. 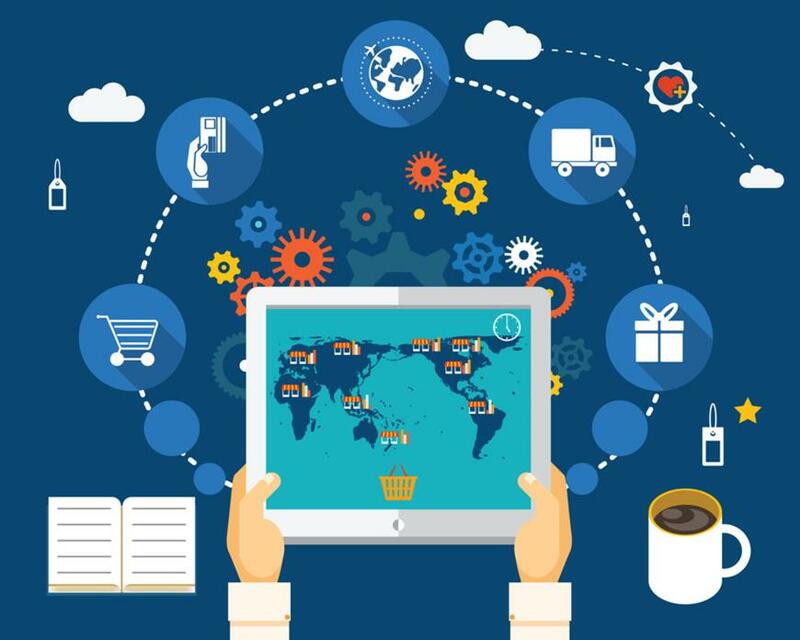 Here are 5 ways real-time information can transform your supply chain.